Google currently has seven services with over a billion users each. YouTube, Android, search, Gmail, Maps, Chrome, Google Play all take their pride of place at the top of the heap as the most-used services on offer from Google. Gmail, of course, is the latest to have joined that list, reaching the milestone in early 2016. The Play Store, meanwhile, was the sixth one on the list, having joined the billion club a few months earlier. Now, yet another popular Google service is all set to join its illustrious stablemates, with the company announcing at the just-concluded Cloud Next conference that its online file storage service, Google Drive, is expected to become the eight member to reach the milestone ‘later this week’. It’s worth noting here that the company didn’t say anything else about Drive at this year’s Cloud Next, which is in stark contrast to last year’s event, when the company gave the media some serious insights into its popular cyber-locker service. The company last year announced that there are more than 2 trillion files being stored on the platform that it claimed was used by over 800 million active users. Since then, the company has been adding new features to the service, including the addition of smart-sharing options to the Access Checker tool. The service now also allows users to comment on MS Office files without conversion. 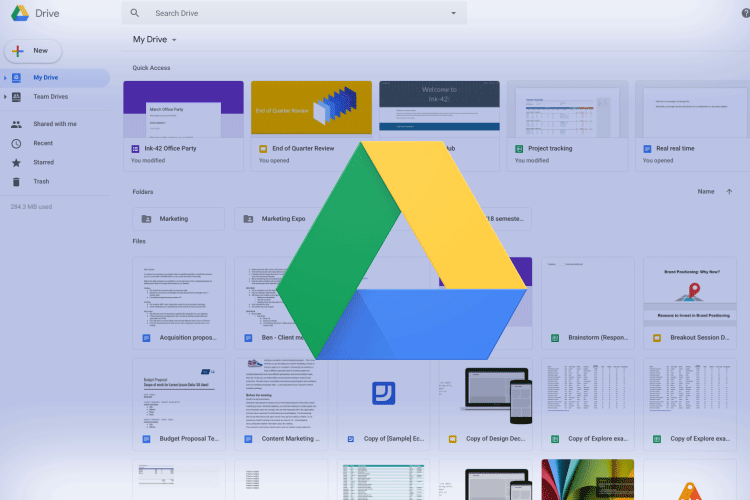 Google Drive’s web-client also got a Gmail-like makeover earlier this year, although, it was more of a cosmetic change for the most part. The company has also added more business-driven features to its cloud storage platform with the introduction of enterprise-focused Team Drives and Drive File Stream. The company also recently rolled out machine learning features to all its users. 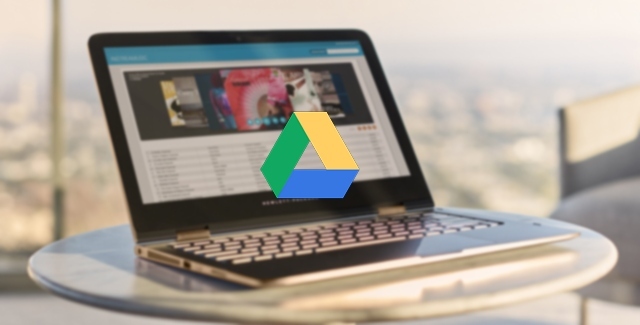 There is now also Drive-centric backup and sync tool for all PC and Mac users.